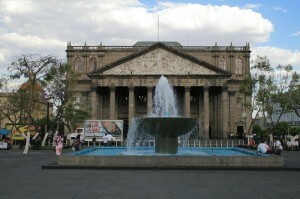 Latin America contains a wealth of UNESCO World Heritage Sites in countries from Mexico to Chile. 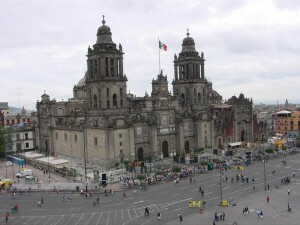 Here are a few that we have managed to visit in our travels. 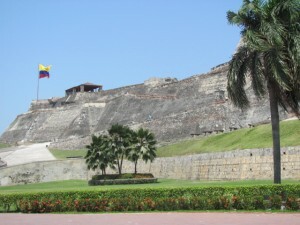 Cartagena Fortresses and Group of Monuments — The coastal city of Cartagena was threatened by pirates many times in its history. Spain built perhaps its most formidable fortifications to protect this beautiful city (Walking Tour available for $1.49 on website). Pre-Hispanic City of Chichen-Itza — The Mayan complex at Chichen Itza is perhaps the best preserved and most impressive in Latin America. 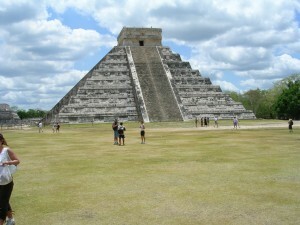 The crowning achievement of the ceremonial city is El Castillo, the huge pyramid which dominates the entire complex. Historic Center of Mexico City — The world’s largest urban area is loaded with American history — it was a significant Native American city prior to (and underneath) the modern city (Walking Tour available for $1.49 on website). Guadalajara — Hospicio Cabanas — The Colonial city of Guadalajara has many fountains and a pedestrian-only central core that invites tourism (Walking Tour available for $1.49 on website). 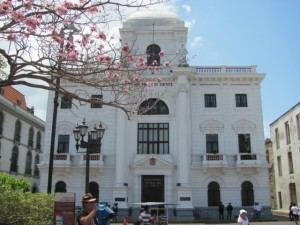 Panama — Historic District of Panama City — Panama’s Old City is a mixed bag. Some places are carefully and artfully restored and maintained; others are run down and seedy. 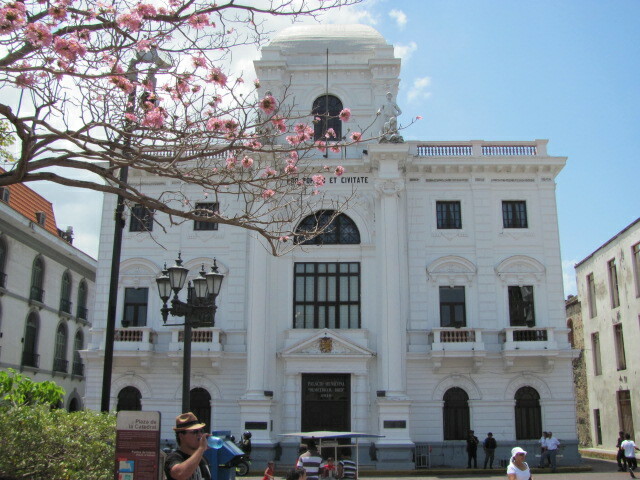 But it is certainly a worthwhile place to visit (Walking Tour available for $1.49 on website). 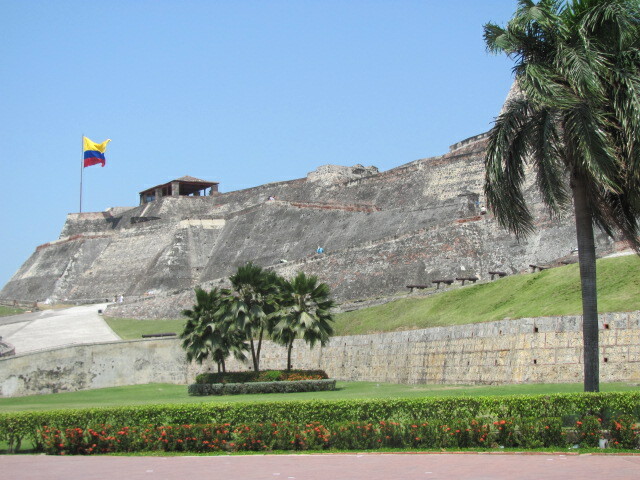 This entry was posted in World Heritage Sites and tagged Latin American Travel, Walking Tours, World Heritage Sites, World Travel. Bookmark the permalink.